To Play At The Next Level? Competitive Edge is designed specifically for those looking for SERIOUS results from their training and the desire to set themselves apart from their competition. Competitive Edge is not like your local “speed training facilities” or commercial health club. We’re not even in the same ball park. We respect your abilities and expect more for you. Your drive, determination and commitment to be the best are also our goals. Competition and winning is in our blood. Consider that burning fire for victory and excellence our specialty. As highly competitive strength athletes, we walk the walk every single day. You won't find anything in the same realm as Competitive Edge anywhere in the state of Idaho. Our level of expertise and experience in the field is unsurpassed. 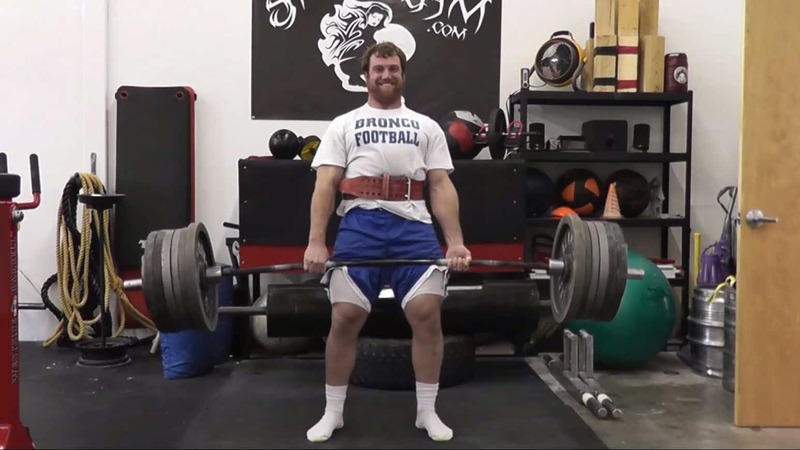 Competitive Edge also has highly specialized training equipment to ensure success in reaching your goals that you’re just not going to find anywhere in the Treasure Valley. We're the real deal and today's your lucky day. We're exactly what you've been hoping for to push you to the next level, but you didn't know how to find us. At Competitive Edge, we work directly with clients to create individualized training programs that help them compete at the next level. We do this through a thorough understanding of what it takes to play at the next level based on sport and position specific metrics. We then implement our scientifically proven training system of results to get athletes to the next level. We Take Training Athletes to Another Level! Are you looking for advanced speed, agility, quickness, and Acceleration? 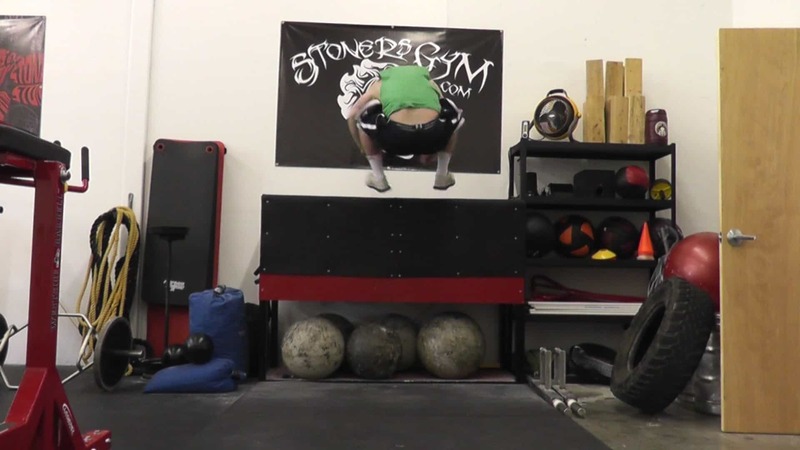 Are you looking for incredible strength and explosive power training? Are you looking for mobility, stability and conditioning? At Competitive Edge APC, we have developed a systematic, scientific and proven approach to training athletes! Performance data on any athlete is essential in order to identify individual training needs. Our small group training sessions encompass all facets of athletic performance. Each athlete is pre-tested to establish baseline data, which is used to design their training program, track daily progress, and determine areas of strength and weakness. Every program is individualized to exactly what that athlete needs. What Does A Typical Training Session Look Like At Competitive Edge? LEARN MORE ABOUT OUR SPORTS PERFORMANCE TRAINING!